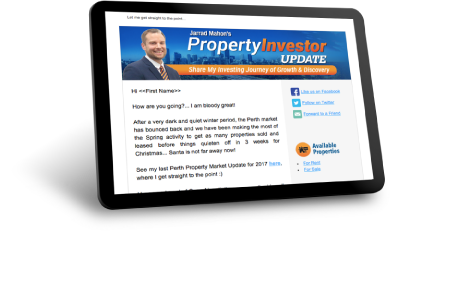 Home » Perth Property Market Updates » Jarrad Mahon’s Perth Property Market Update – February 2018 – Now that is a BOTTOM! 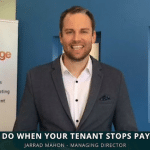 Jarrad Mahon’s Perth Property Market Update – February 2018 – Now that is a BOTTOM! 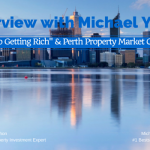 In this intensive Perth property market update I go deep into the Perth sale and rental market to explain the trends and outlook for Perth house prices and rent prices in 2018. 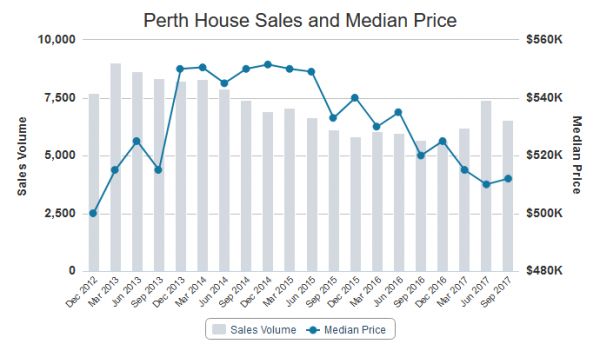 Hi Jarrad Mahon here from Investors Edge Real Estate and welcome to my Perth Property Market Update for February. Hope you’ve had a wonderful break across Christmas and awesome Australia Day and started to make your plans for the year. I’d love to give you an update into the Sale and Rental Market and really make sure you know where we’re at with things. 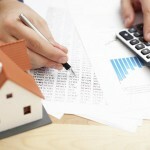 Lot’s has been changing over the last couple of months and a lot of it has been good news for property investors. So it’s nice to say that for once in the last 2 or 3 years, haven’t had too much to be excited about. The market’s starting to show decent green shoots and we can see that the number for sale has continued to track and trend downwards. Trend line here will show you we get to a new low of 13,465 properties compared to the same time last year we are 8% down in supply so that’s really awesome. And even were slightly down on July when the market is often a bit higher across winter. So really continuing to trend back the other way still which is nice month on month we’re cycling down in our supply. 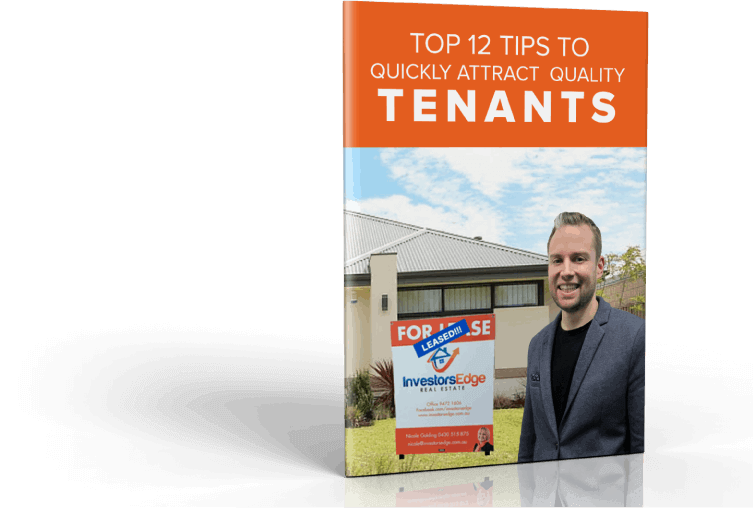 And typically when we get to about 10,000 properties that’s when we cross over back to a sellers market, we are still in a buyer’s market bottoming out and then we start crossing over more into a more neutral market and into a seller’s market. When we look at the number sold, which is the other half of the equation, we can see a bit more buoyancy back and forth from this slight trend that we’ve got going up. We haven’t had any major factors to change our demand side of the equation. 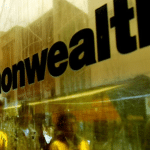 We really need to keep seeing that confidence come back, keep seeing those jobs start and then see our interstate and overseas migration pick up again. But it’s still gradually increasing month per month. We have had a couple of larger swings here in September and November but overall unless we deviate from this trend, the market will keep tightening up as the supply decreases demand slightly increases. We can see compared to the dark months of July we’re slightly better and compared to same time last year it’s a negligible change, we’re slightly down number on sales per week. We’re talking about 560 per week in January 2018 versus 567 last year, so very much on par of with where we were for demand in this month for last year. You see the house prices have continued to slide and the prices is reflective of that supply and demand equation. So for prices to increase we want see the demand exceed supply, things got to tighten a bit further. When it does that’s when we’ll officially move into the recovery stage of our cycle. But we’re now at $512K (median price) from memory, had a slight increase over this last quarter of September which is nice but we still haven’t jumped out of this trend yet. 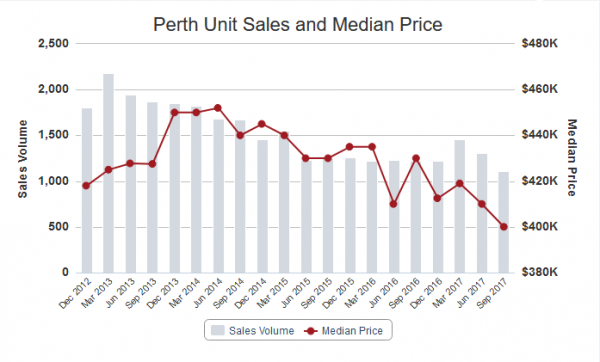 So, we really need to have another increase and push through the trend and then we’d be starting to recover across Perth. Now of course I’m talking about the whole of Perth average in those figures above. Some suburbs have already started their recovery, some suburbs have got further to go for with small decreases expected over the next year. And you can see the biggest winners of 2017, yeah, I’ve done a lot of research this month, been speaking in few different seminars for investor groups, and I’m full-bottle on where things are at. So you can see that all the upper end suburbs last year were the big growers. Most of these top performers is priced between $850K and $1.3M, there’s a $2M dollar there in Cottesloe. So what’s actually happened there is the top end actually got hit really hard over the last 3 years and the bottom end got hit really really hard generally speaking. The middle kind of was insulated didn’t lose too much value around 5% most cases, the upper ends lost more. 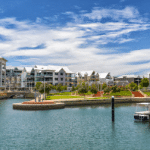 People then started to see a lot of value in these top end suburbs and they’ve started to buy back in last year and really upgrade into them and see the value. What’s going to happen this year I believe is we’ll start seeing that demand head down in price as these suburbs become over price level to the neighboring areas and neighboring areas. And you start to see that ripple down to the middle priced points and I always suggest investors focus in the middle because they get that growth as it comes through. But they also aren’t exposed to the bigger decreases that the bottom of the top end and we have a downward market. So they are the biggest come backs last year, look for that to spread down to lower price points this year. 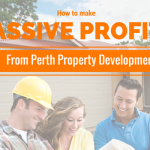 In the Perth Rental Market, we manage all across Perth, as you know we’re a Property Management Specialist in a 180+ suburbs. So we have a very unique view and we have definitely had a big start to the year renting properties. 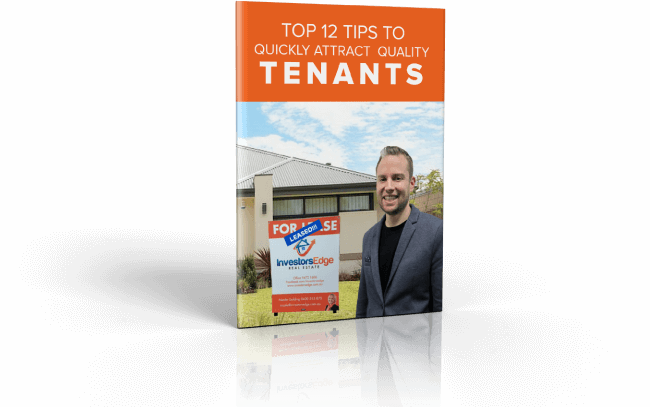 We’ve had a record turning out to some of them (rental viewings) that we haven’t seen in three or four years and we’re finding a lot easier to rent properties providing they’re priced right and presented right. Still needing both of those things to be able to lease in a quick enough period but generally we’re getting them away in under three weeks. Working very hard but we can still do it. 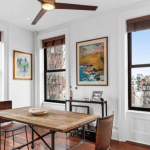 Number for rent has continued to decrease which is really nice for landlords that own properties already continuing to tighten up and we really had a dip down in January of this year. So we’re 11 ½ % down on July and a whole 9% down (on January 2017), similar to the sale market down on January last year. So really starting to tighten up there. We’re seeing the vacancy rate drop as well, this is the biggest change in the vacancy rate that I can actually report to you. Since November when it started to decrease, it has really tightened up and we’re now at 5.6% when we were as high as 7.6% there, so very exciting this is tightening up. 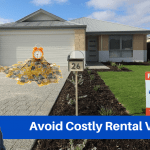 Generally the long term average where rental prices are stable is between around 3 ½ %. Prices are stable when we drop below that into sub 3% that’s when we tighten and see prices come up again. So this will need to come back and tighten up a bit further before we see a change to prices. Maybe you can see how we drifted down from its peak at $480 back in September 2013 and we’ve had a strong trend of decrease and then we’ve stabilized over the last six to nine months at $350. And I expect that it will continue to stay there and start to gradually work its way back up over the next six months, that we have reached its bottom. And then we’ll be in a recovery of the rental market too. So final points on timing just to give you that larger perspective on the rest of Australia and where we see Perth’s now. Officially, in December we moved around to being at the bottom of our market. 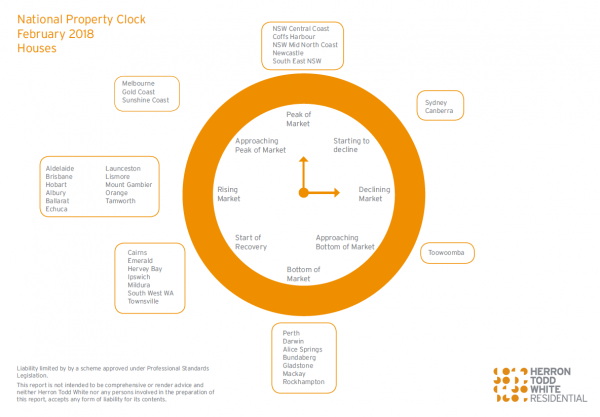 This is Herron Todd White Property Clock, all the investors around Australia that I know follow this and it very much becomes a self-fulfilling prophecy. So as more people see it, more people believe it and then it comes about and all my stats indicate that we’re definitely at our bottom because we’ve started strongly trending back down in supply. We just need to see that get to the critical point where price changes and starts coming back and then we’d move around to start of recovery. So other areas are further around in their cycles, you can see Southwest of WA, they’re indicating that it’s starting a recovery. We’ve got Ipswich, Townsville, Cairns started recovery. Brisbane and Adelaide and further around Launceston in Tasy further around. And then we’ve got Gold Coast and Melbourne approaching the peak of their markets. Peak of market for Newcastle and further around NSW areas, then we’ve got Sydney and Canberra now starting to decline. So a lot of the East Coast news is gonna very much be dominated by what Sydney, Canberra and Melbourne are doing. 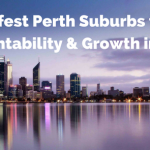 So expect that to turn more negative towards them and seeing a lot more positive news and green shoots out of Perth. So we’re already starting to hear from investors from the East Coast over the last couple of months. Great to see some of them picking up some really good buys here in Perth. And if you do need help with your search, we can provide input on selection of suburbs. We work with some really great team of buyer’s agents, surveyors, builders, etc. 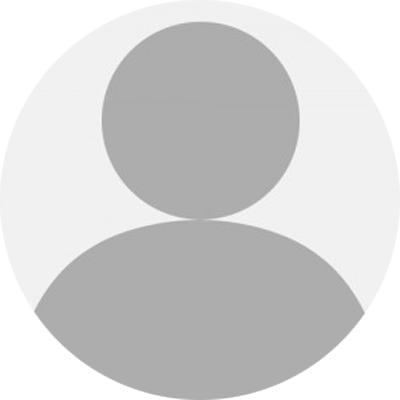 that we can refer you to in order to make a great buy and move the project forward. And then on the selling side, I’m still selling for a lot of smaller developers and investors helping them choose their timing and work through their options in the process. 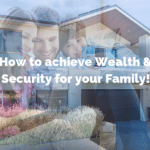 And of course property management is our core focus that we do everything from, so if we can help you out in any of those fronts, get it touch with me and I’d love to work through your plans with you. See ya.